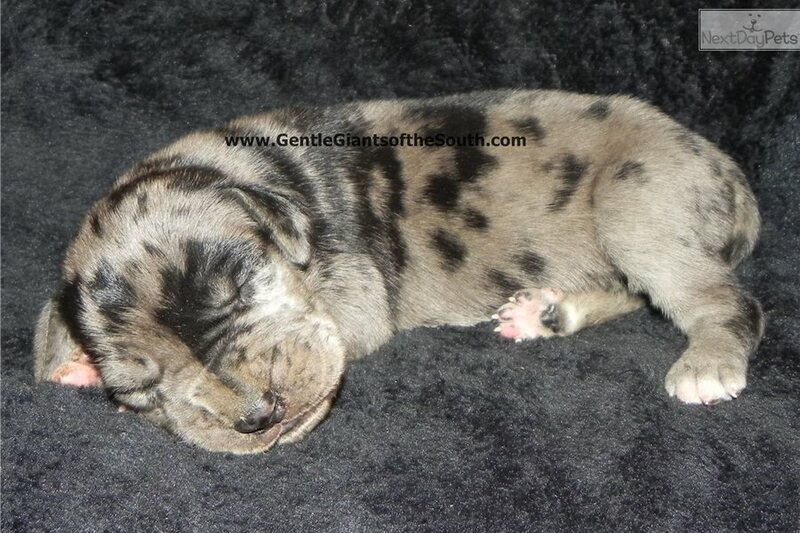 This Great Dane nicknamed Atlas sold and went to a new family. 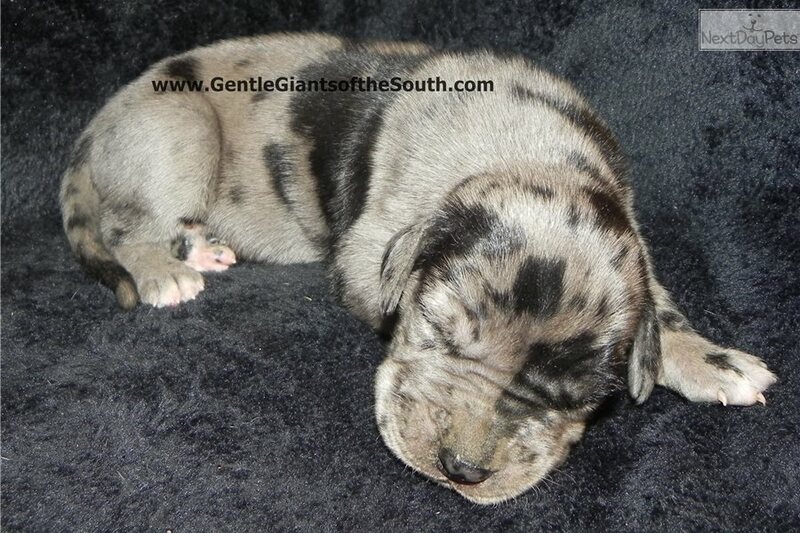 HERE IS A GORGEOUS MERLE MALE THAT IS STUNNNG AND GOING TO BE A BIG GUY! HE HAS THE PRETTIEST EYES ALSO.... HE IS READY FOR THE NEW YEYAR AND HE WILL BE FULL OF LOVE AND SNUGGLES!